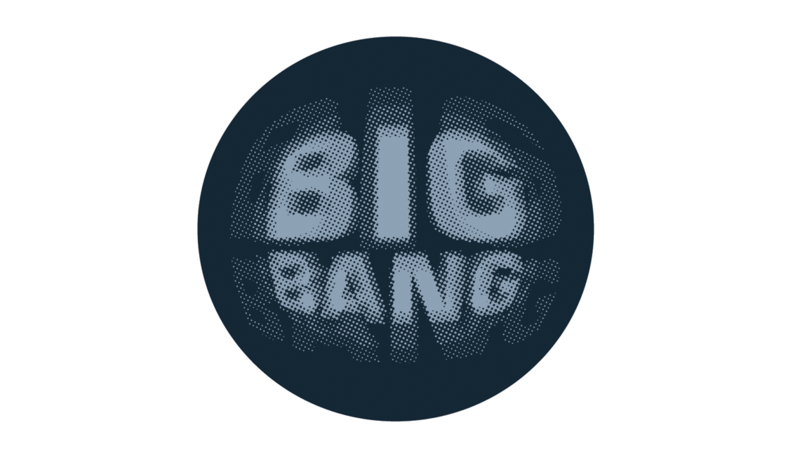 Big Bang Festival. Techno music festival. To make music visible is always challenging. 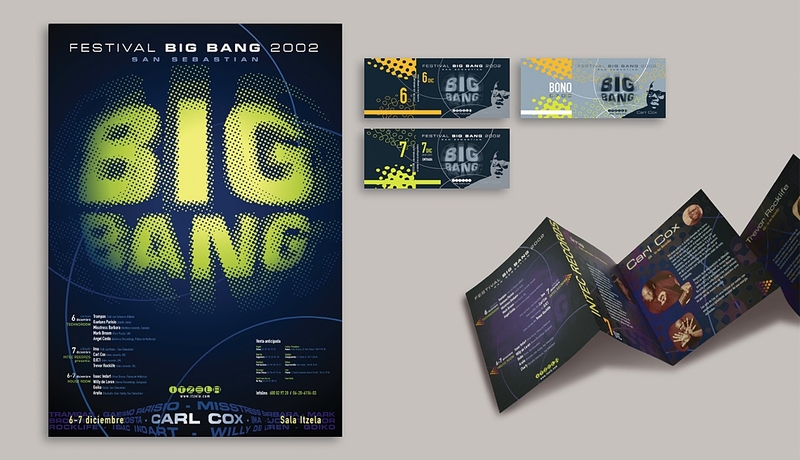 The starting point in this project was the name of the festival: Big Bang. We thought immediately about the idea of expansion, which may be translated as amplification when talking about music. Vibrating sound amplifiers: that did sound pretty suitable for the repetitive blasting rhythms of techno music!